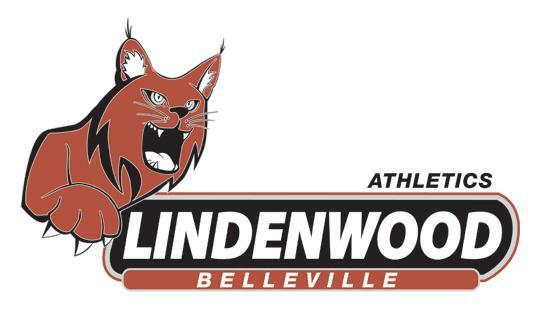 This semester I am fortunate to get clinical experience with the Lindenwood University-Belleville's Rugby team. I get to work with their talented and knowledgeable athletic trainer, Sarah Hayden, MS, ATC. 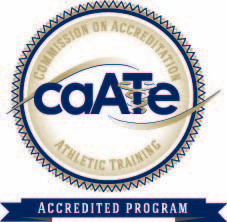 I been able to work with the athletes in the athletic training room, performing all different kinds of treatments. I also have the opportunity to work with them on the field during practices and games. I’ve had a taste of how a college athletic training room works and I really enjoy it. I have learned so much at this semester so far. I have learned a lot of different stretching and PNF techniques. I have also learned a bunch of different manual therapy techniques that I get to practice. Along with learning new things I get to practice and continue to develop my evaluation, rehabilitation, and taping skills. Sarah is constantly teaching me something new or helping me perfect my existing skills. I’m learning so much and having such a good time. I love my clinical site this semester!